In honor of Independence Day, Teknotherm Refrigeration will be closed tomorrow. As always, we can be reached after hours if you have a parts or maintenance emergency. 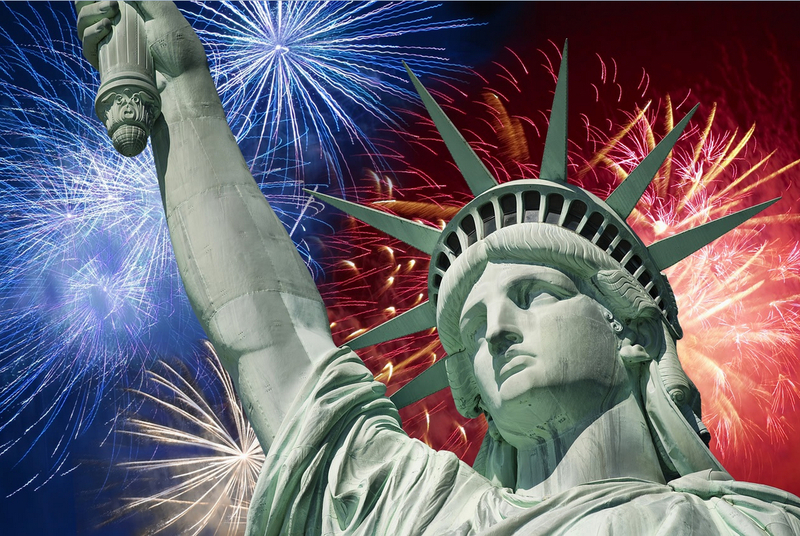 We wish everyone a safe and happy Fourth of July! Teknotherm is closed tomorrow, in observance of Independence Day. Have a great Fourth!